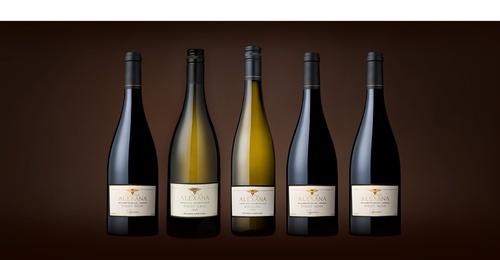 Dr. Revana acquired an 80-acre property located in the Red Hills American Viticultural Area. 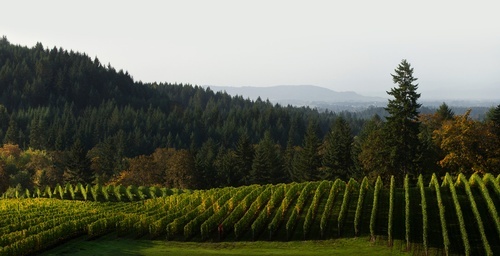 Known for its distinct geography, climate and soil diversity, Dundee Hills is the most widely recognized premium Pinot Noir producing region in Oregon. 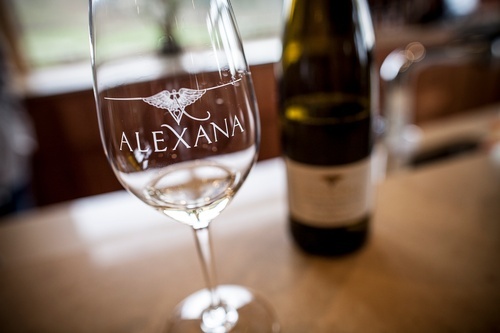 Alexana wines are a reflection of Oregon’s cool grape-growing climate and have become known for their elegance, balance and character. 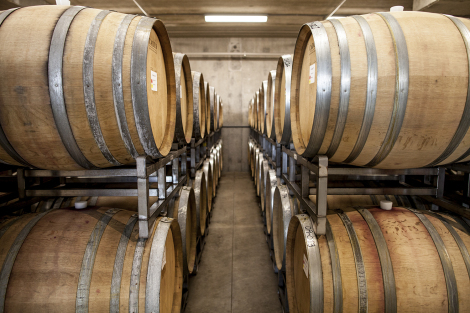 Overlooking the 80-acre vineyard property in the heart of the Willamette Valley, the three-story gravity flow winery is the perfect place to explore Alexana's renowned wines. With an emphasis on sustainability, the Gold LEED-Certified building features warm wood, floor to ceiling windows and an expansive 20-foot bar with a layered soil display showcasing the L.I.V.E. 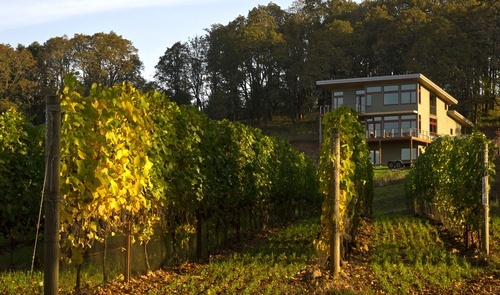 Certified vineyards and sweeping views.